TwoOhSix.com: Marvel Makes Big Avengers Announcement at SDCC! 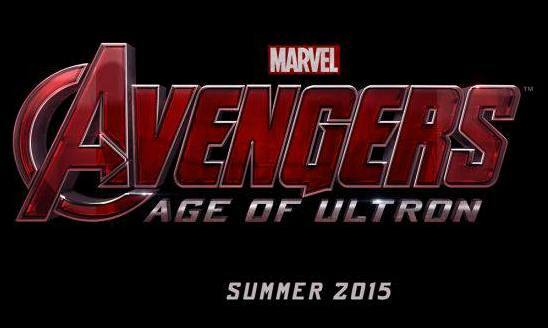 Marvel Makes Big Avengers Announcement at SDCC! 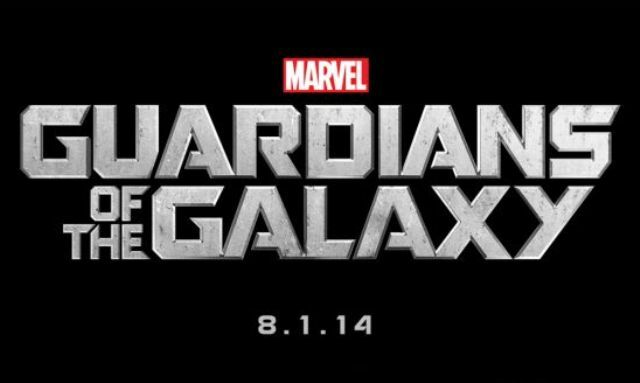 Marvel Studios was on hand at the 2013 San Diego Comic Con to hopefully give fans some info on upcoming movies from the Marvel Cinematic Universe (MCU). Any little bit of information would surely be gobbled up, chewed on, and spat back out by an internet community hungry for anything to be revealed...and they did not disappoint. 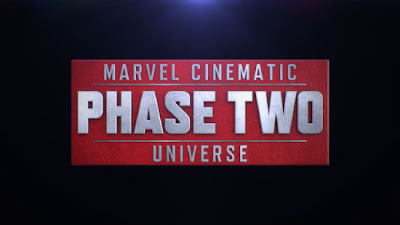 What we already know is that Phase 2 of the MCU is well underway with Iron Man 3 having already been released and Thor: The Dark World coming out in just a few short months. Captain America: The Winter Soldier and Guardians of the Galaxy will be following those releases in 2014 and then it will be time for the band to get back together with the second Avengers movie which has now been given a title. 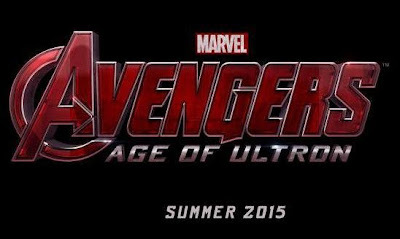 Yes, my friends, that says "Age of Ultron" underneath the familiar Avengers logo which means Earth's Mightiest Heroes will be challenged by one of the most deadly villains in the franchise's comic book history. 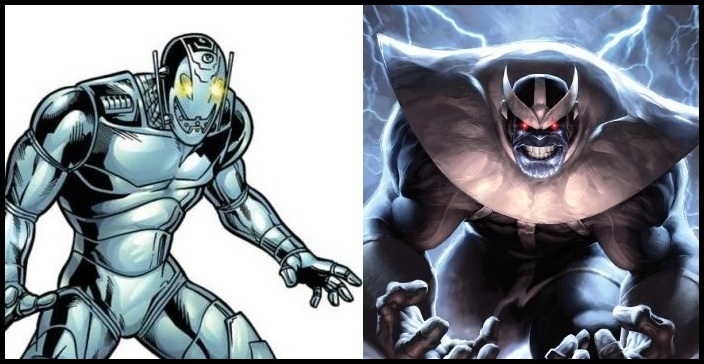 Those of you who know who Ultron is may have just shuddered a little at the possibilities and you may also be wondering how the robotic menace will fit in with a story that is also supposed to have the one and only Thanos (the villainous being introduced in the post credits of the first Avengers movie) as its main antagonist. Does this change everything we thought might be coming down the pipeline? What does Marvel really have in store for our heroes now that two major, and we mean major, villains are looming on the horizon? Only time will tell as Marvel continues to give us those delicious little morsels of information that we just can't get enough of. 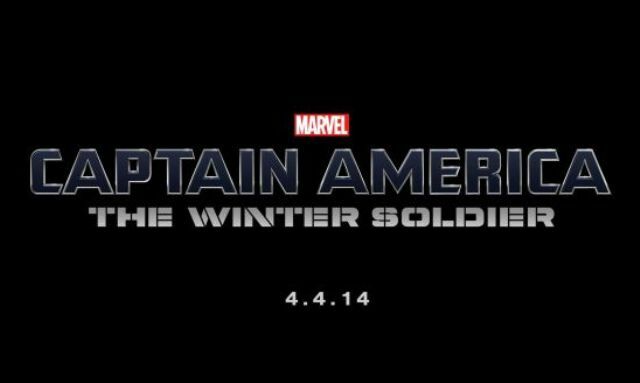 You may now commence operation: Endless Speculation. Ready...go! Check out this video interview featuring Joss Whedon at SDCC discussing the big announcement with the fine folks from "Marvel Live!". 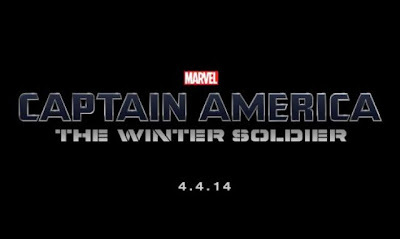 Oh, by the way, Marvel Studios also revealed new logo images for Captain America: The Winter Soldier and Guardians of the Galaxy. Elysium - IMAX or Cinerama? The Justice league is (Finally) Coming! Save the North Bend Theatre! The Wolverine - Cinerama Premiere!